Find biblical insights, practical illustrations, and encouragement to help you prepare for the end times. Discover what God has planned and how you can be ready to experience it. It’s more than just a statement. It’s a fact! The world as we know it will eventually end. 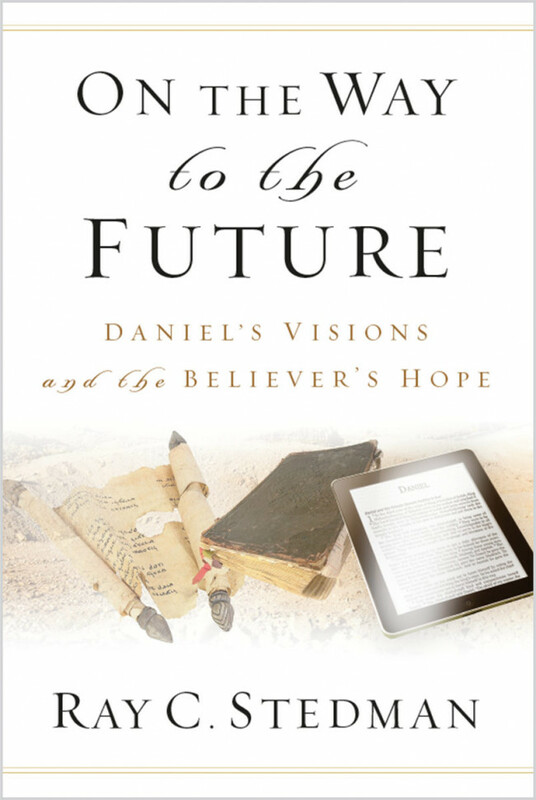 In On the Way to the Future, trusted Bible teacher Ray C. Stedman examines the prophecy of Daniel, not to stir you to build a bomb shelter, but to increase your awareness of God’s plan for your life now, what He has in store for the future, and how you can be prepared to experience it. Someone once said to Stedman, “If I knew for sure that these were the last days, I would live a lot differently than I am living.” Nothing is surer than the Word of God and Stedman presents it in a way that can impact your values, behavior, and faith as you live in light of the approaching end times. 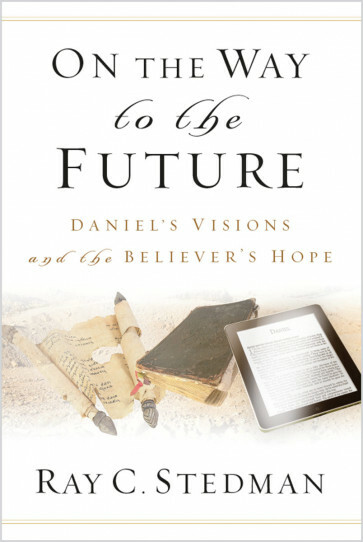 Including biblical insights and practical illustrations, On the Way to the Future makes a great addition to your personal library and is a helpful tool for pastors and ministry leaders.